Originally created by Gardner F. Fox and John Guinta in 1950 for Avon publishing. 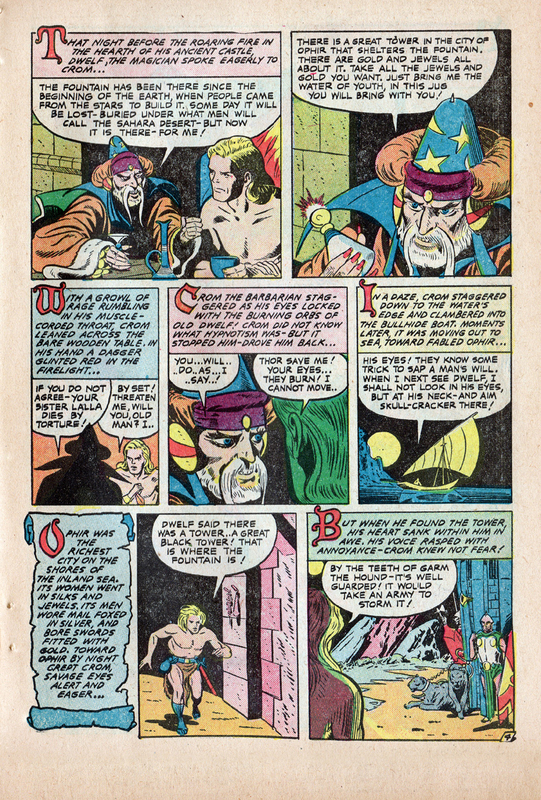 This story first appeared in a pulp magazine called Out of This World Adventures. These pages were scanned from the original Out of This World Adventures publication. 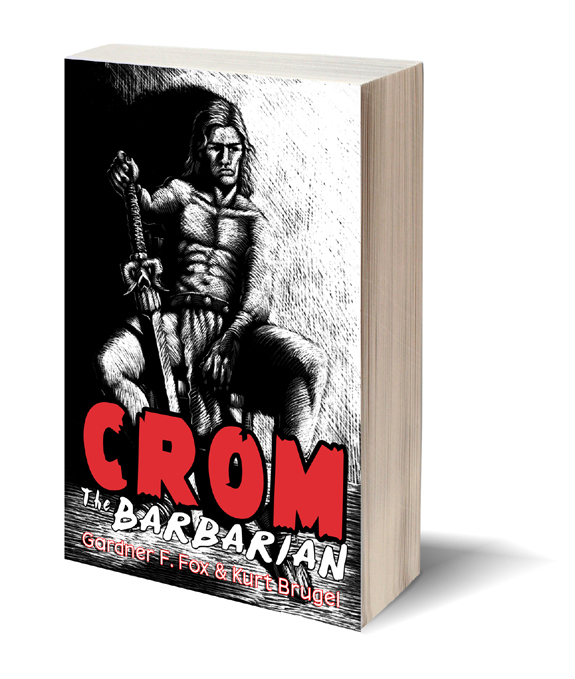 All of my Crom Comic Book Stories plus Gardner F. Fox’s original stories have been collected by The Gardner Francis Fox Library. Available for purchase by clicking here!